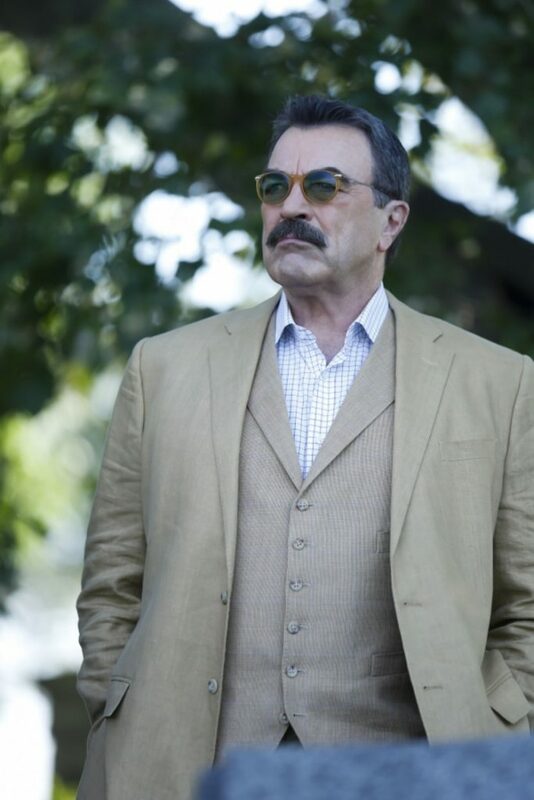 Blue Bloods Season 7 Cast: Tom Selleck is Back as the Beloved Frank Reagan! 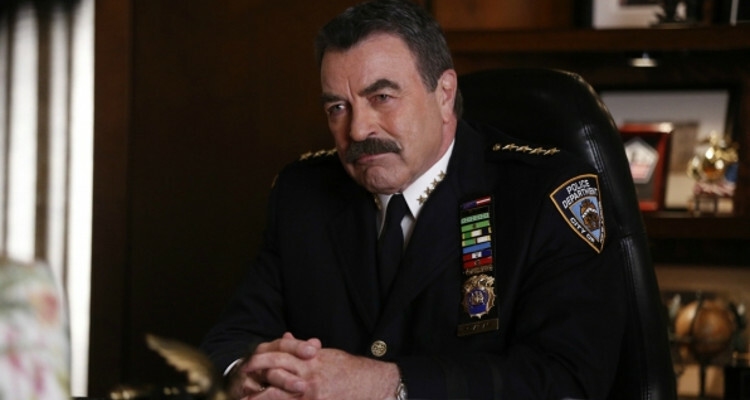 “Blue Bloods” Season 7 Cast: Tom Selleck is Back as the Beloved Frank Reagan! Blue Bloods fans are in for a treat because the popular CBS show returns to television tonight (Friday, September 23) with its season 7 premiere! Die-hard fans of the police procedural drama, are searching the Internet for more information about the original Blue Bloods cast, as well as the new Blue Bloods season 7 cast. 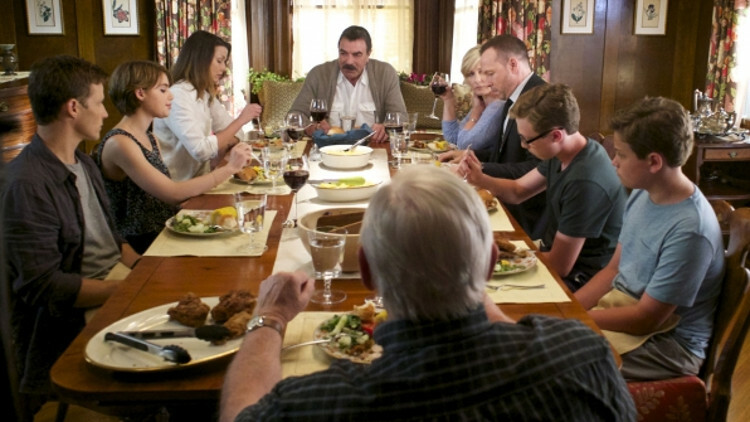 Don’t go anywhere else, because we’ll tell you everything you need to know about the highly-anticipated Blue Bloods season 7 premiere episode titled “The Greater Good,” and how you can watch Blue Bloods online. #1 Detective Danny Reagan (Donnie Wahlberg): The eldest son of Frank Reagan, Danny has been happily married to his wife Linda (Amy Carlson) for 20 years and is the father of two children, Jack and Sean. 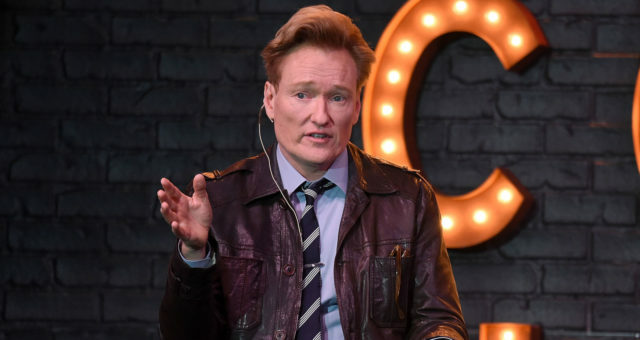 He is described as old-school, and frequently gets into trouble for his anger management issues. He is honest in nature and gives the other police officers and detectives in the precinct a hard time, especially if he doubts their work or professionalism. Danny has had many different partners since Blue Bloods began, such as Kate Lansing (Megan Ketch), Derek Elwood (Nestor Serrano), Mac Elroy (Megan Boone), and his most recent partner, Maria Baez (Marisa Ramirez). #2 ADA Erin Reagan (Bridget Moynahan): The Assistant District Attorney is Frank’s only daughter and is a single mother. 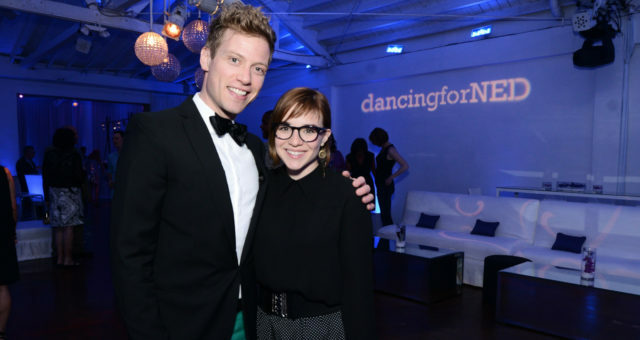 Erin was previously married to a criminal defense attorney named Jack Boyle, and has had a few casual relationships with her boss, District Attorney Charles Rosselini (Bobby Cannavale) and Jacob Krystal (Fred Weller), since then. 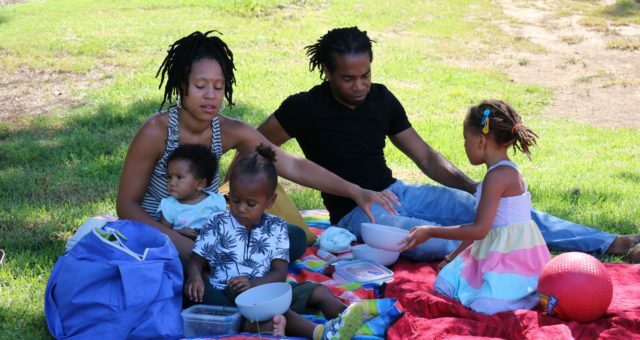 She is a graduate of Columbia Law School and unlike her daughter, she had a wild streak while growing up. #3 Officer Jamie Reagan (Will Estes): The youngest son of Frank, Jamie is a police officer who recently graduated from Harvard Law School. He is in a relationship with his current partner, the outspoken Eddie Janko (Vanessa Ray). He was previously engaged to his Harvard classmate, Sydney Davenport, but the engagement eventually broke off. He has had different partners during his career, such as Tony Renzulli (Nicholas Turturro) and Vinny Cruz (Sebastian Sozzi). #4 Commissioner Frank Reagan (Tom Selleck): Francis “Frank” Reagan is the protagonist of Blue Bloods. Frank was married to his late wife, Mary Margaret (who died of cancer) with whom he had four children; Danny, Joe, Jamie and Erin. While all of Frank’s children followed in his footsteps into law enforcement, his son Joe was murdered in the line of duty. He is a highly-decorated officer, who served in the United States Marine Corps during the Vietnam War, and became the third generation of the Reagan family to become a police officer. Frank is a good father and a loving grandfather to his grandchildren, Nicky (Sami Gayle), Jack (Tony Terraciano) and Sean (Andrew Terraciano). #5 Commissioner (ret.) Henry Reagan (Len Cariou): The patriarch of the Reagan family, Henry served as a Marine in World War II and Korea. He was married to his wife, Betty for 46 years and had an 18-month-old son (before Frank was born) who died of leukemia. Being socially conservative in nature, he despises the political correctness of modern-day law and order. 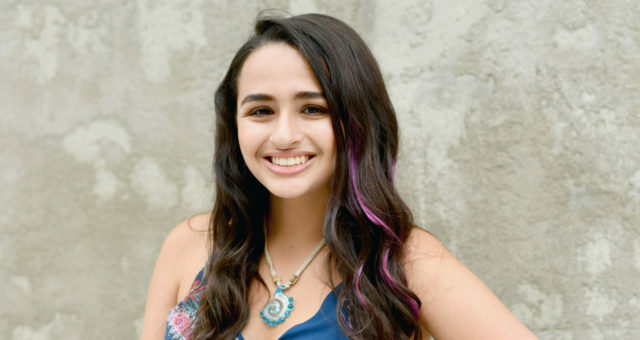 The Blue Bloods season 7 cast also includes recurring characters like Abigail Hawk (Abigail Baker), Carter Poole (David Ramsey), Garrett Moore (Gregory Jbara), Dino Arbogast (John Ventimiglia), Kelly Peterson (Bebe Neuwirth), as well as Sidney Gormley (Robert Clohessy). Blue Bloods s07e01 will see Full House star, Lori Loughlin guest star as a slain police officer’s widow. 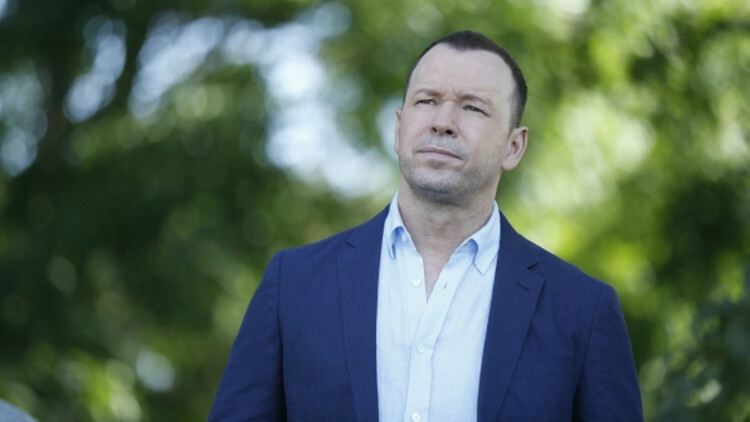 Don’t forget to watch the Blue Bloods season 7 premiere episode titled, “The Greater Good,” airing tonight (Friday, September 23) at 10:00 p.m. EST only on CBS! To watch Blue Bloods online, check out the official CBS website for more details.